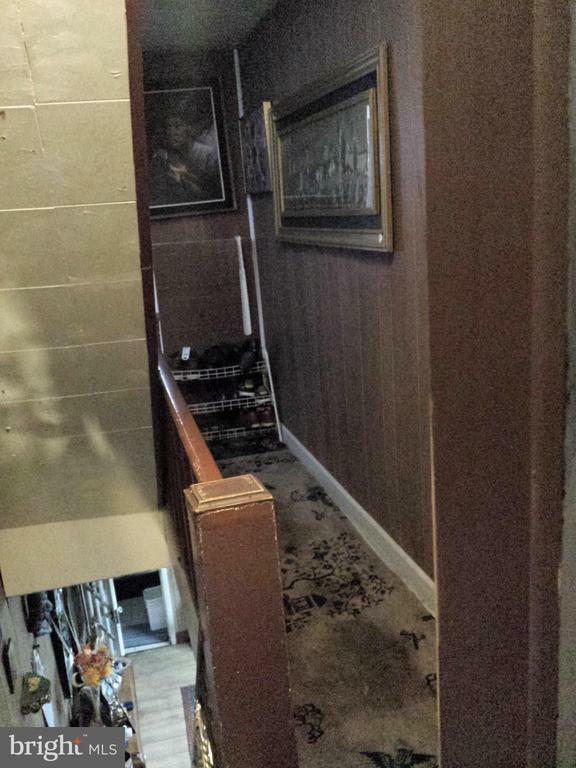 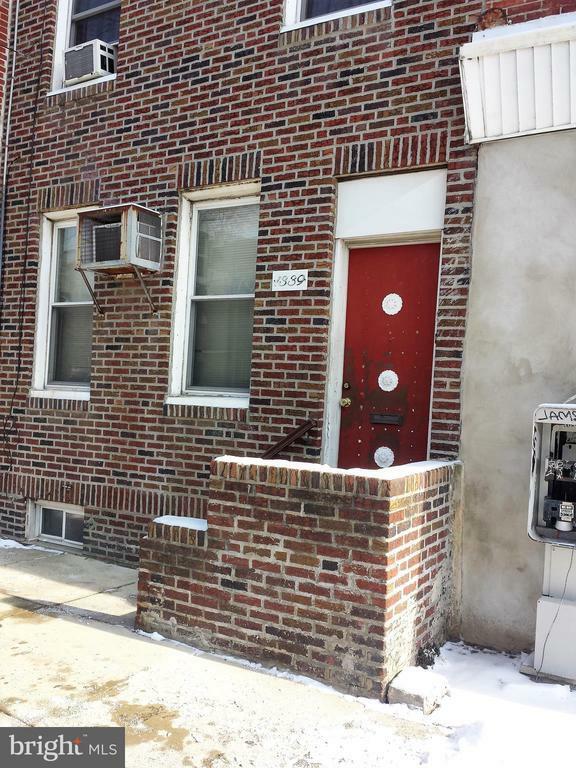 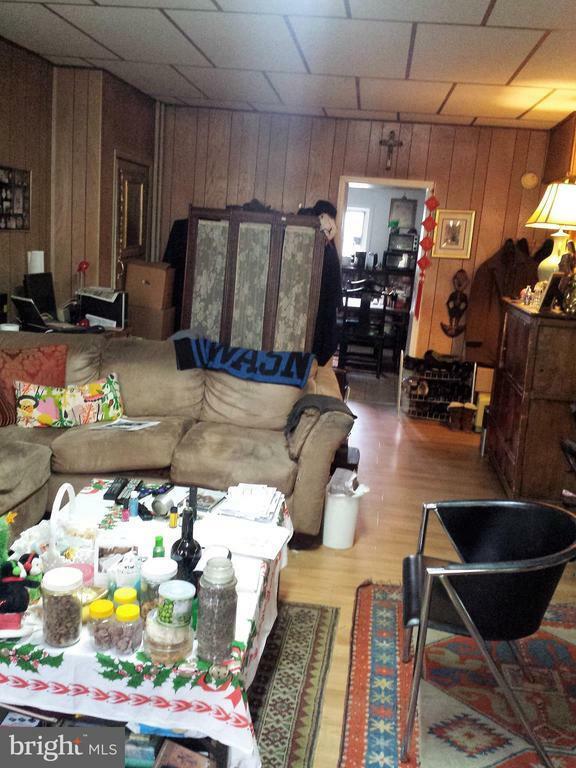 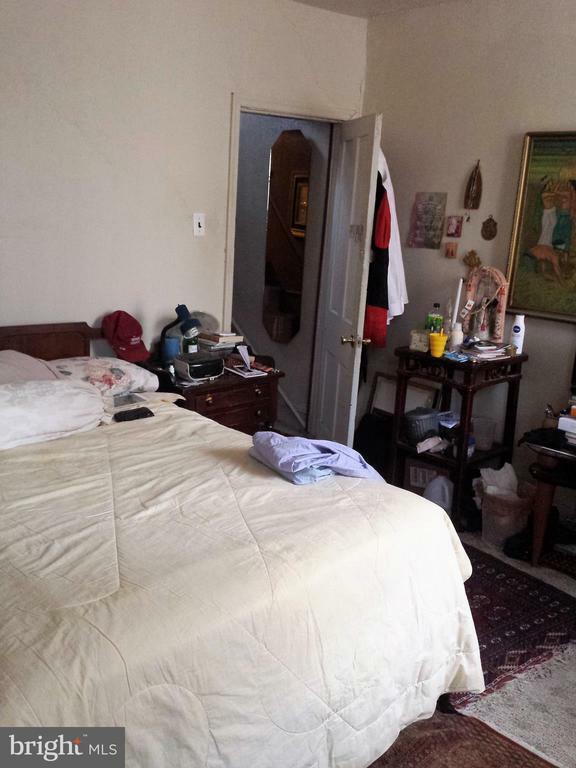 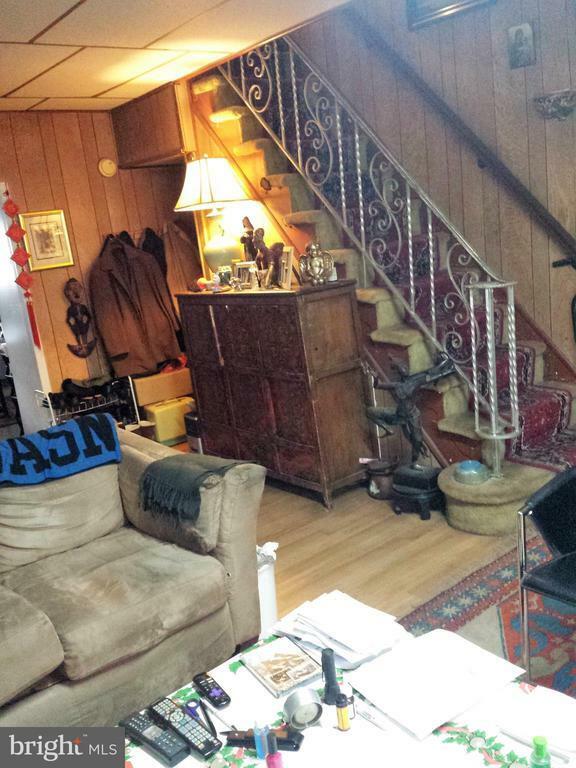 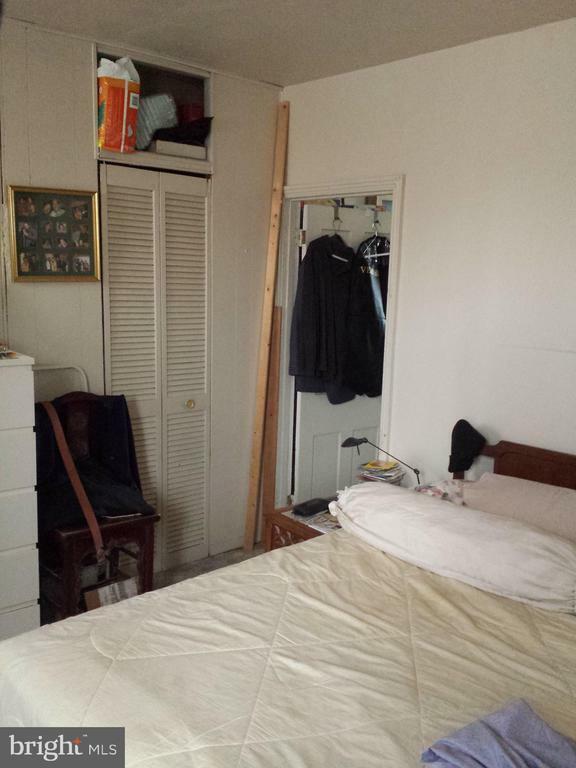 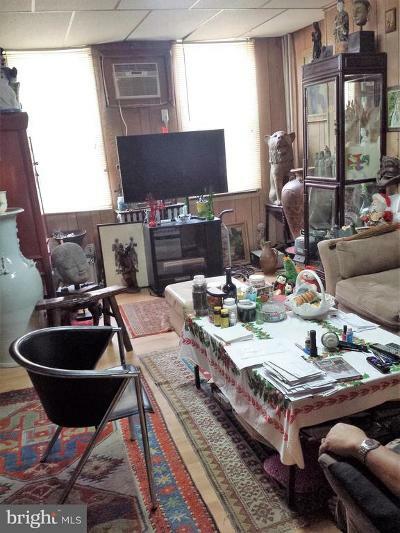 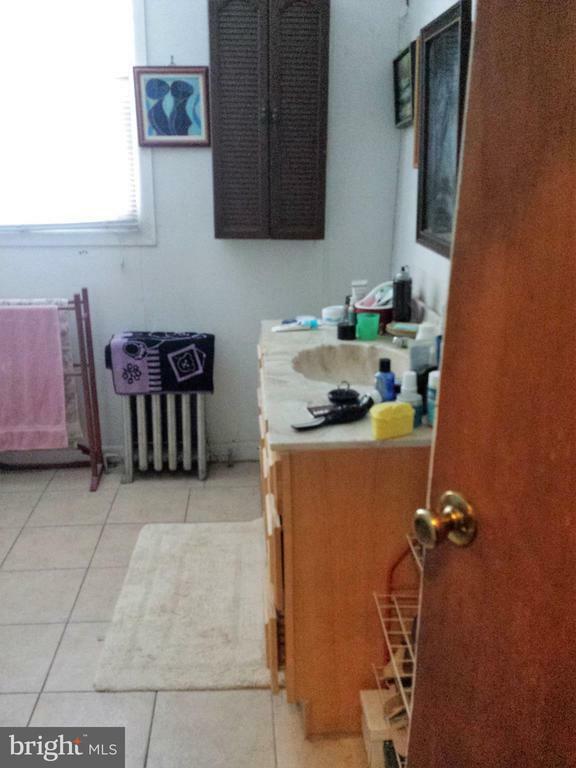 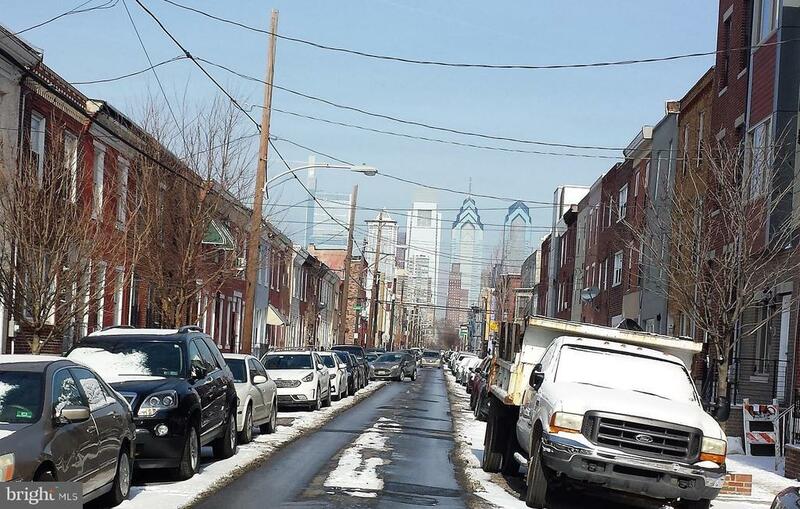 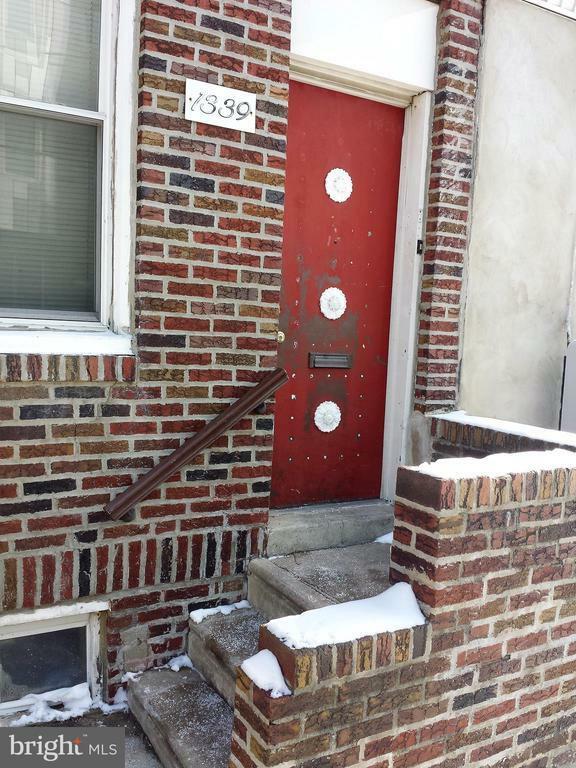 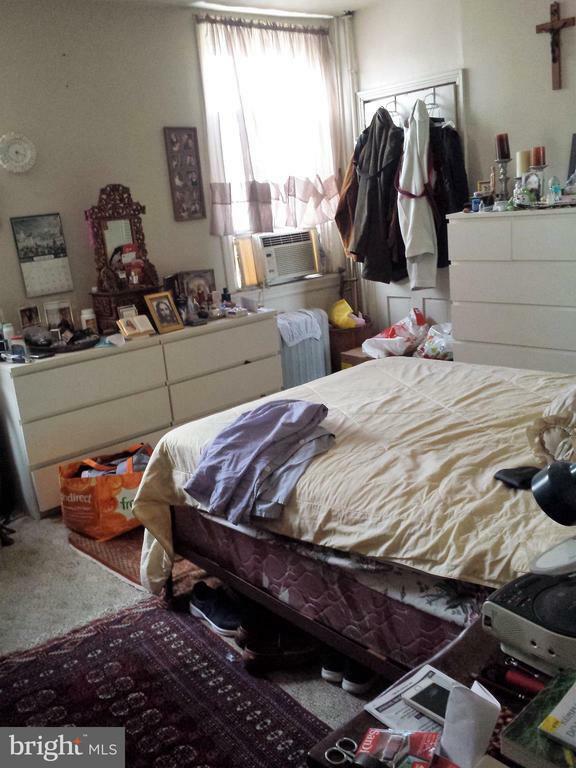 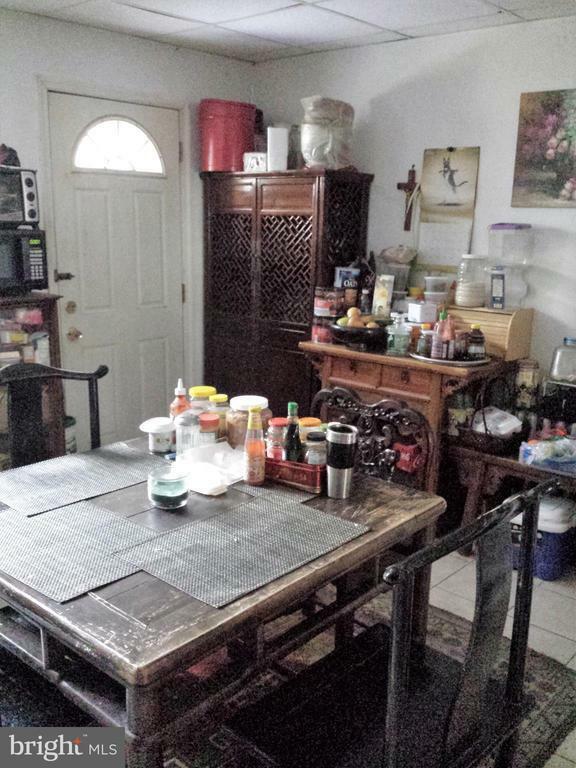 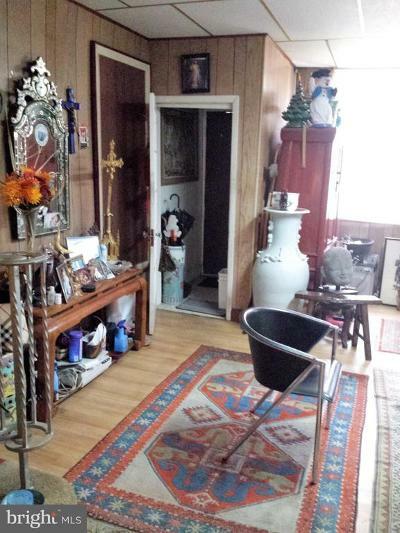 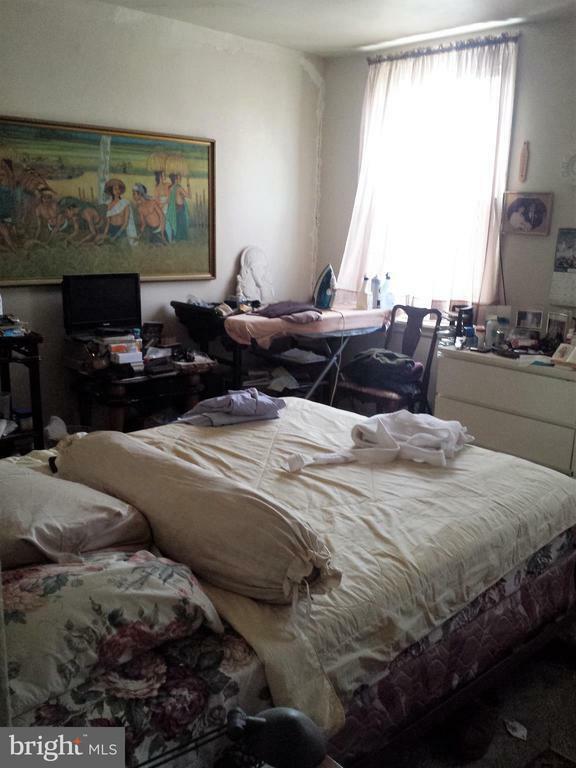 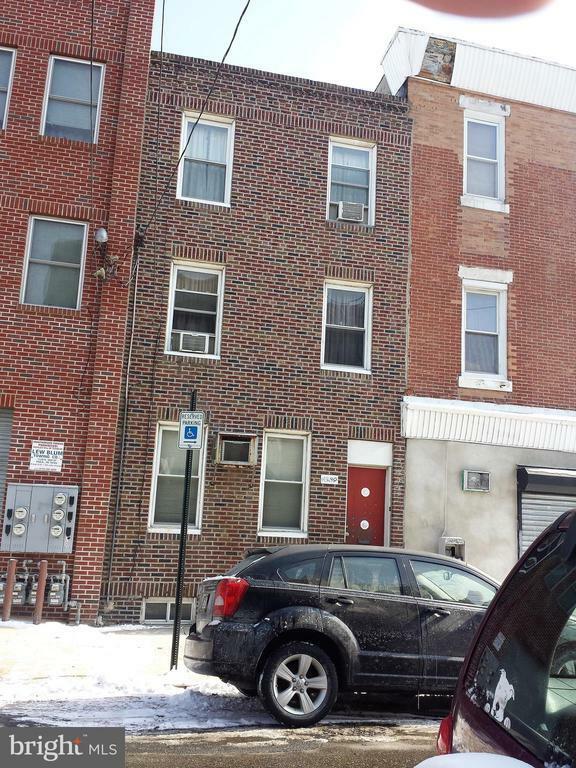 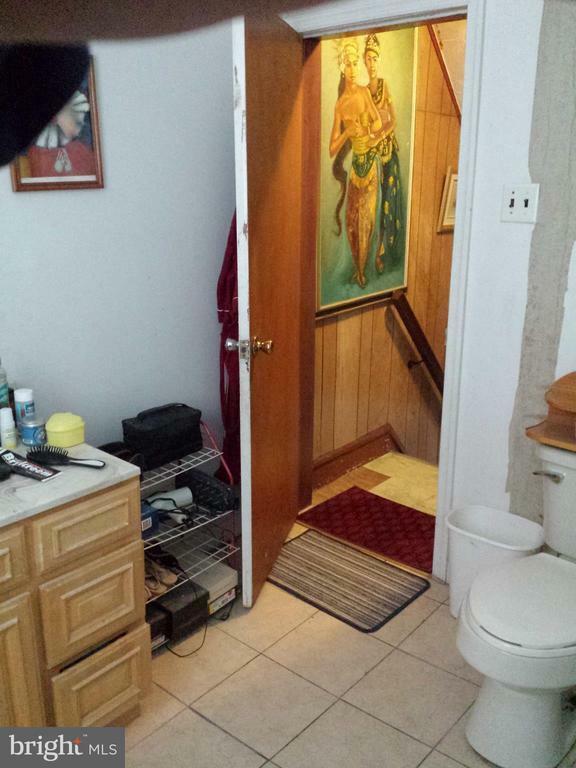 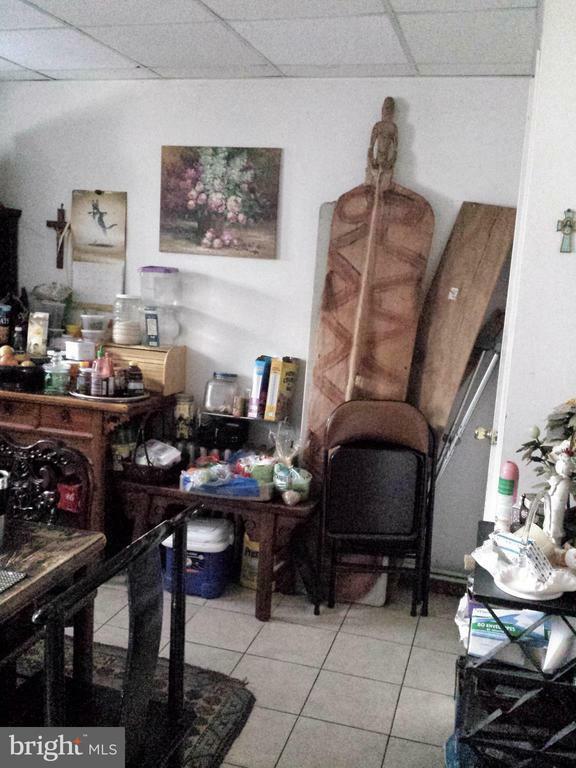 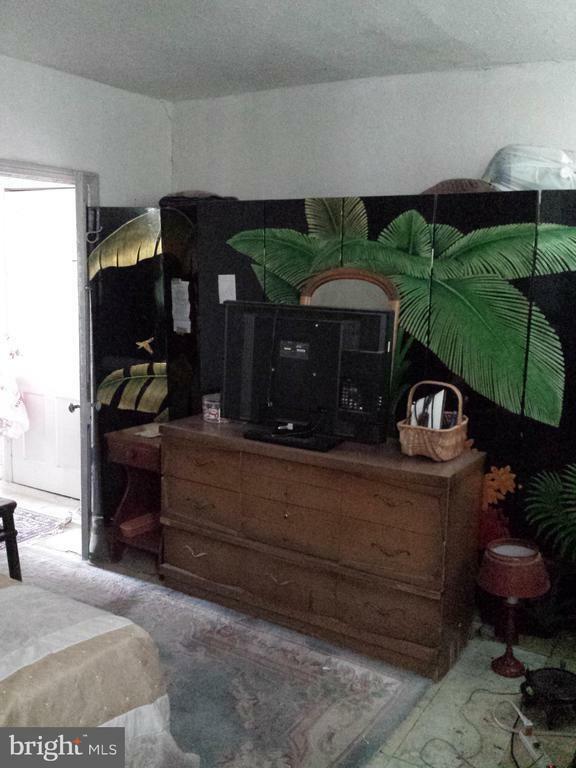 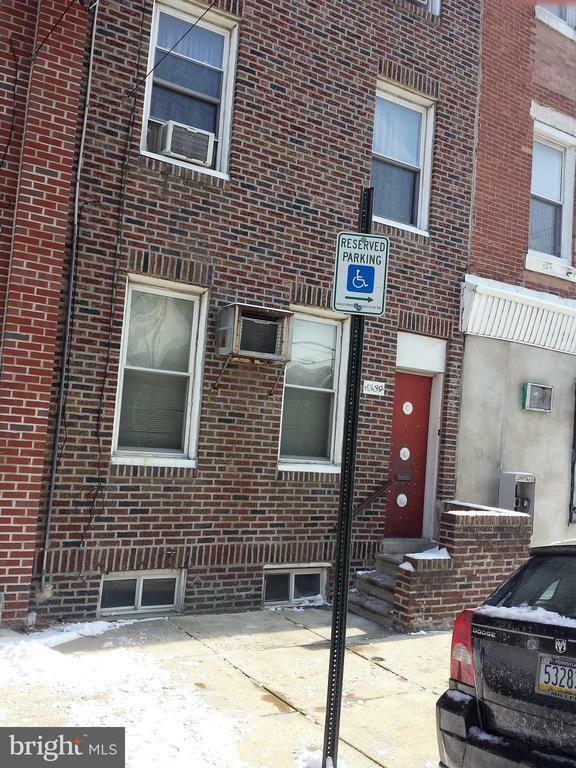 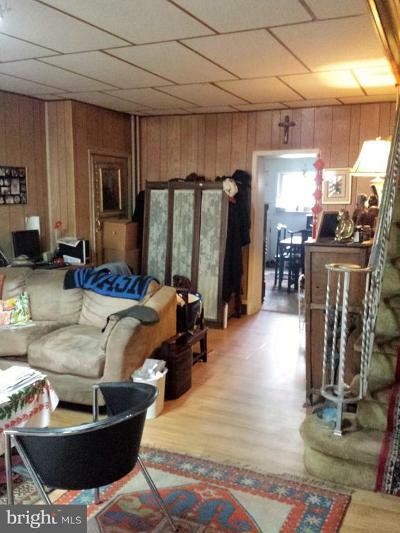 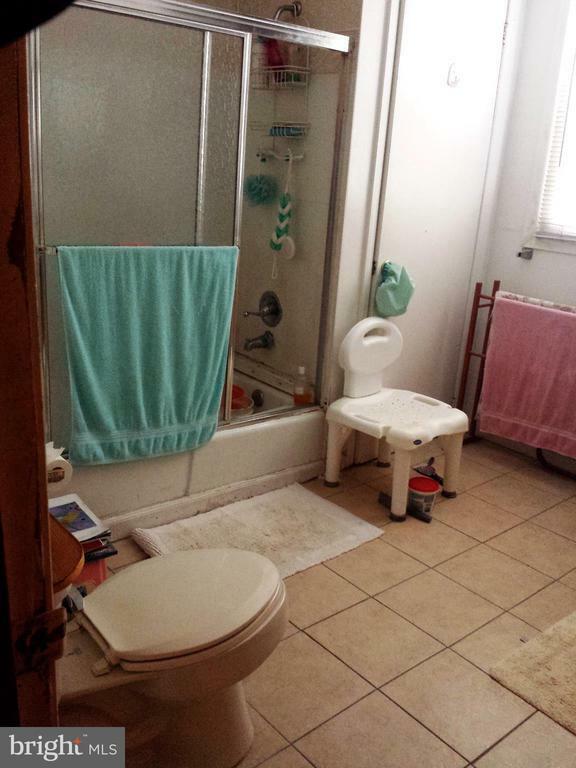 4 Bedroom 1 Bathroom home in Super Hot Point Breeze Section of South Philadelphia. 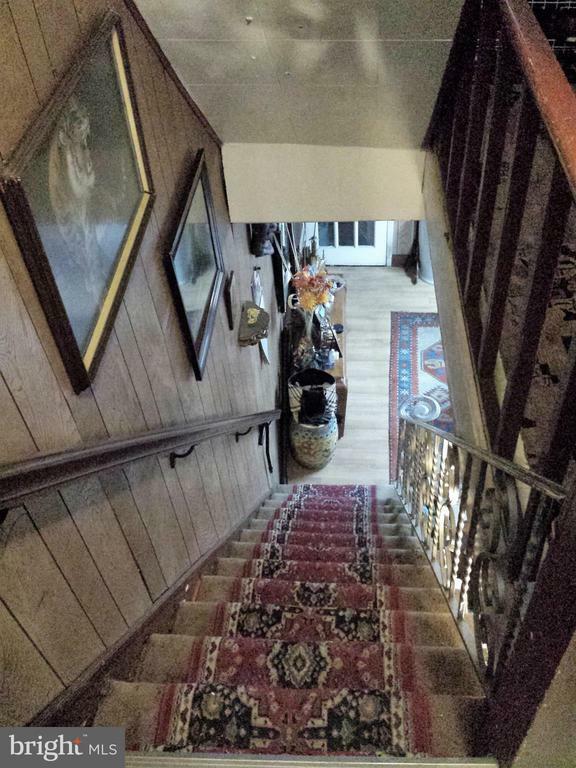 Three story house. 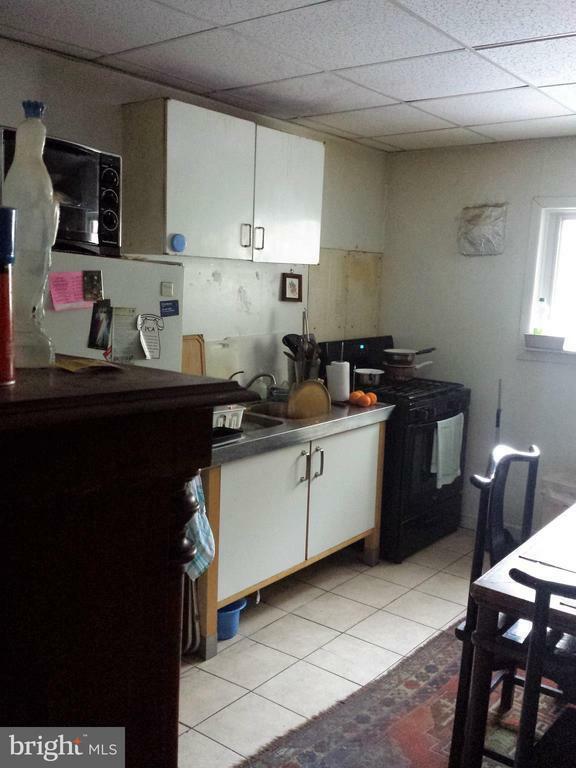 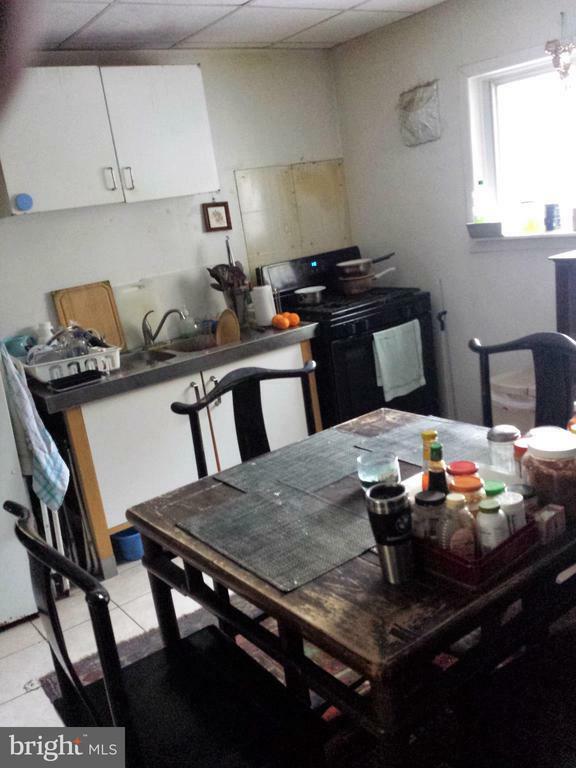 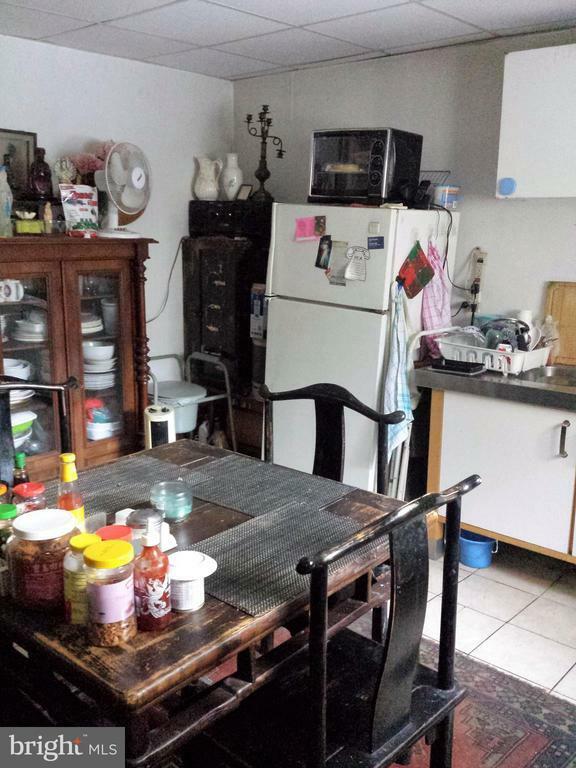 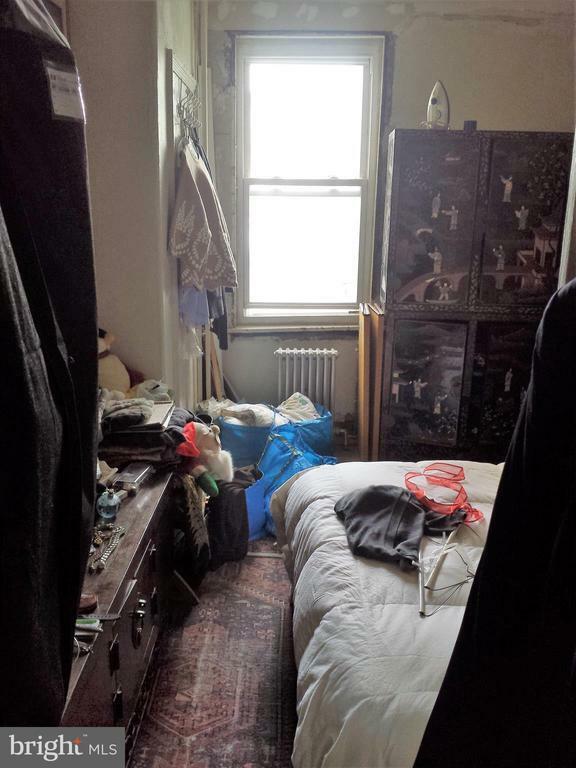 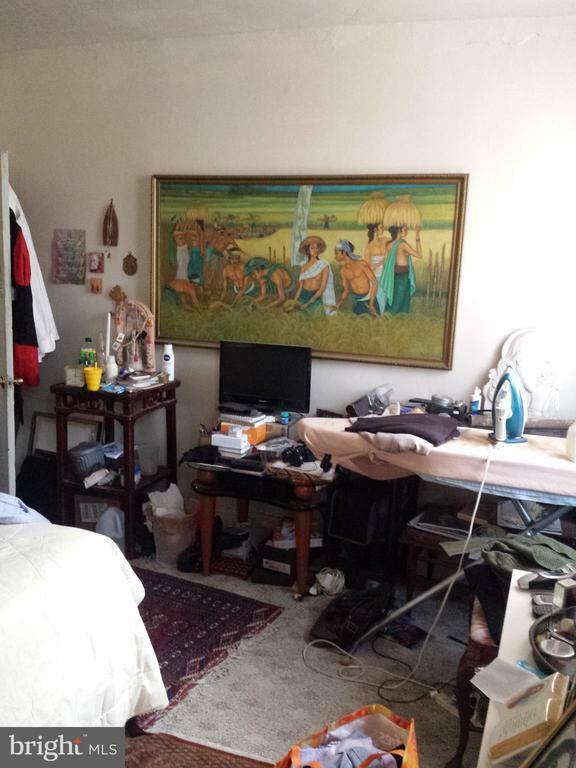 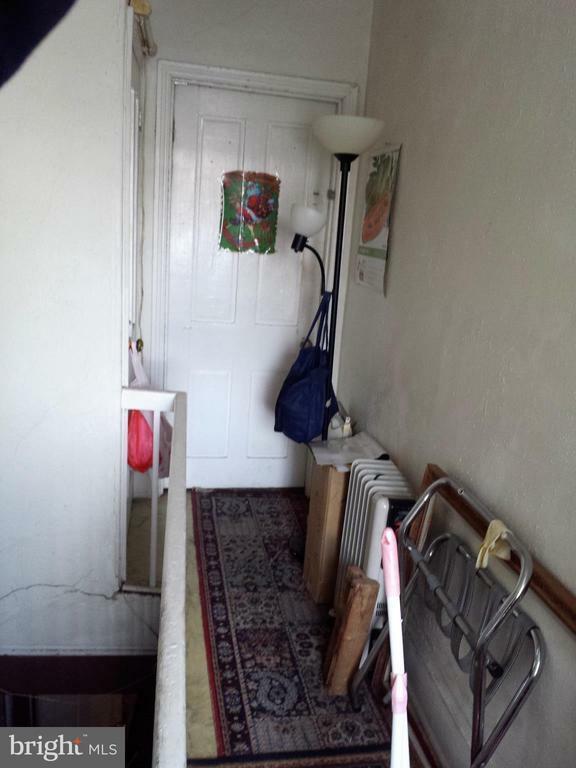 Move in condition but could use some TLC and updating, or you can fully renovate it. 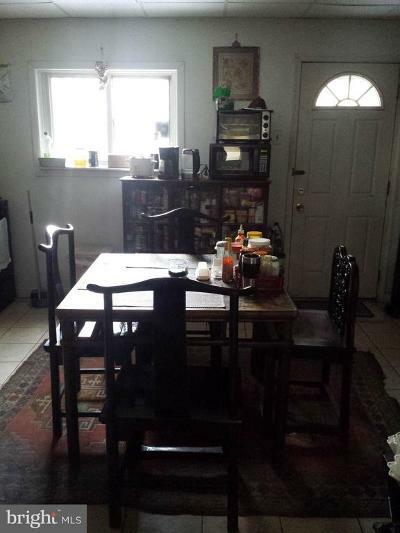 First flr has living/dining room combo. Extra large eat in kitchen. 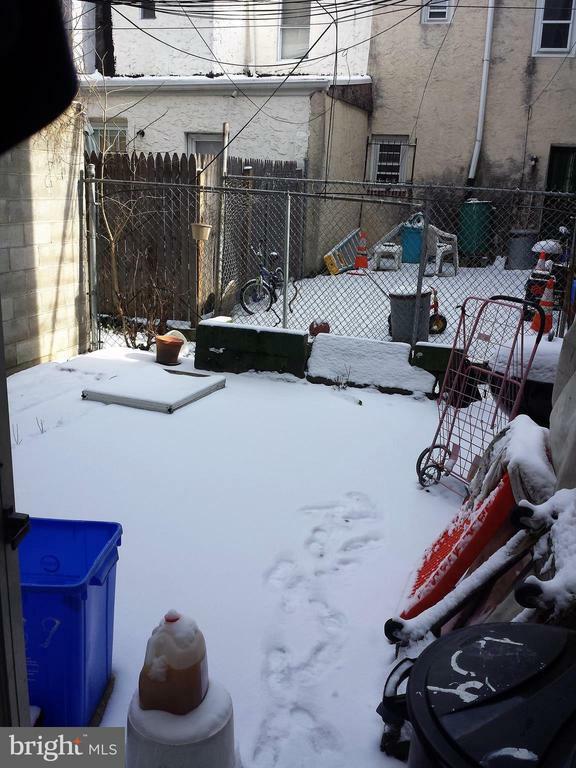 Very large back patio. Full unfinished basement. 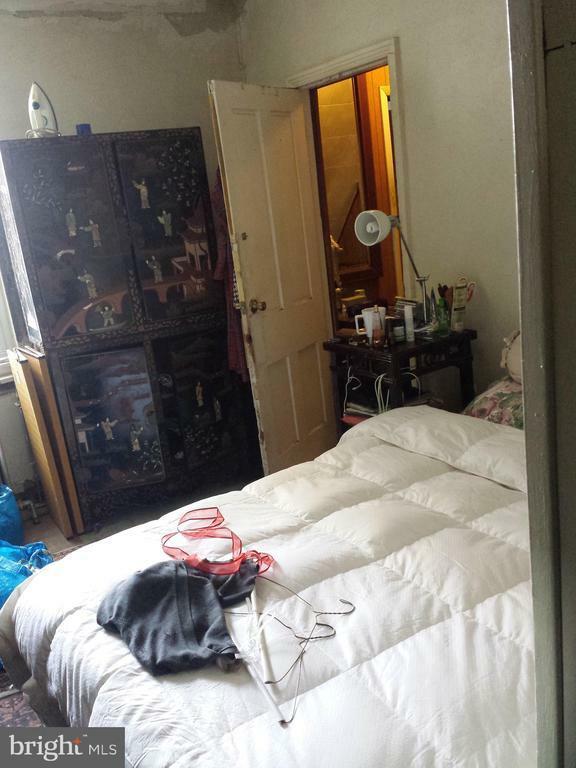 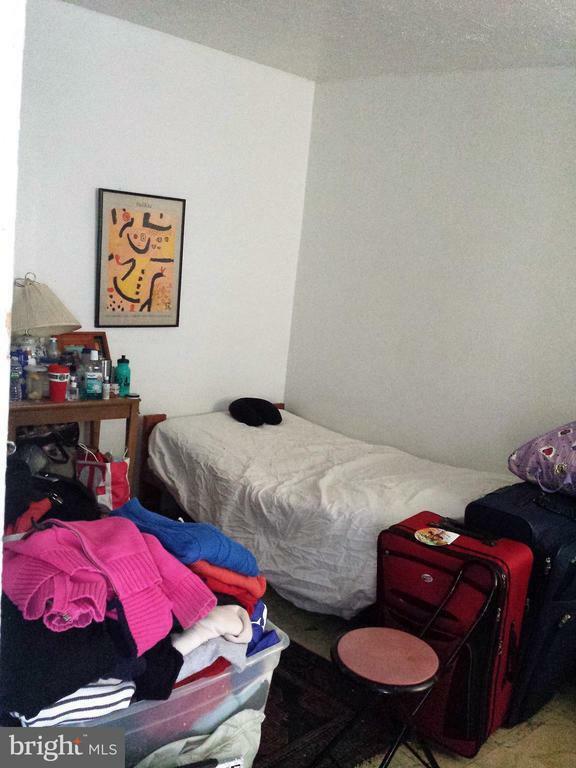 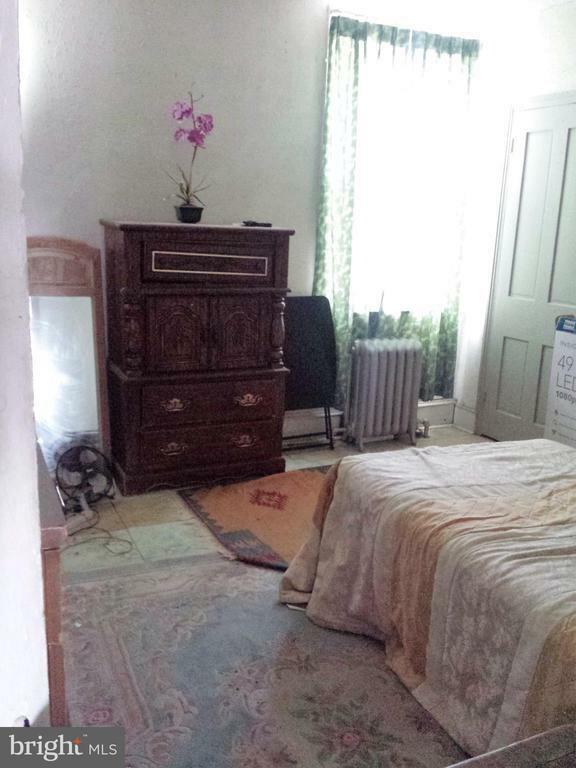 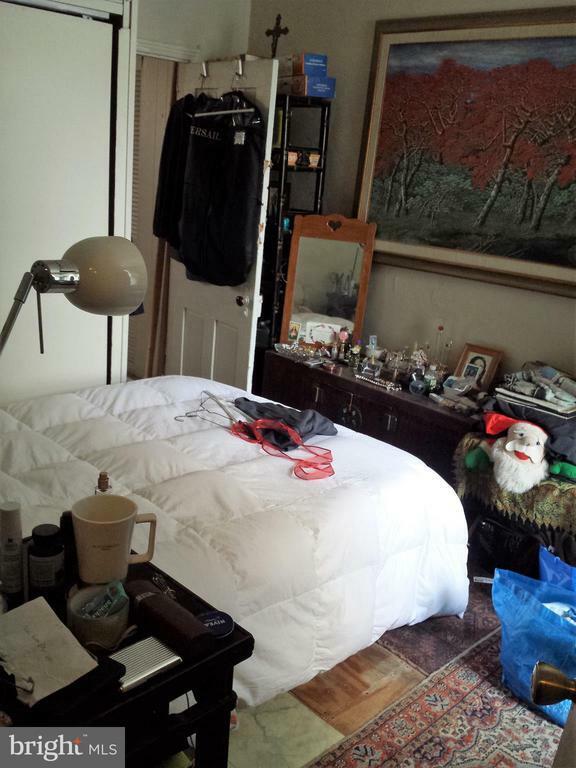 2nd flr has 2 very nice sized bedrooms and an extremely spacious three-piece bathroom. 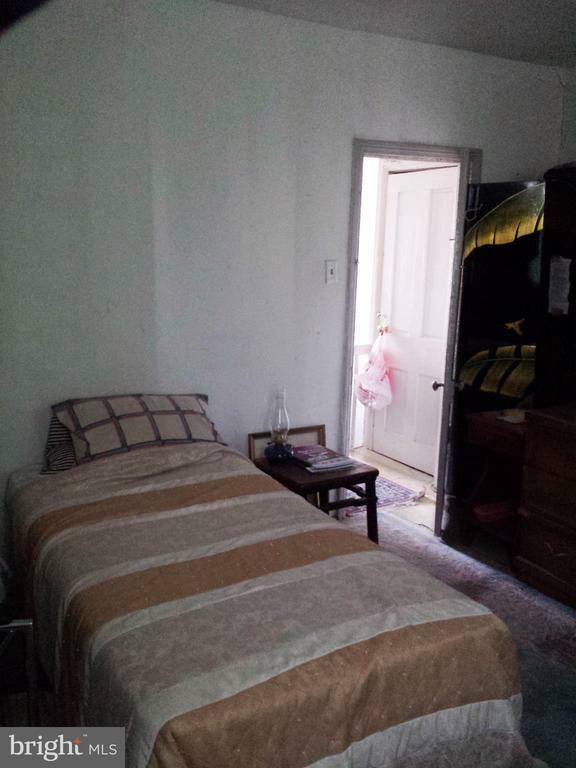 3rd floor has 2 additional bedrooms. 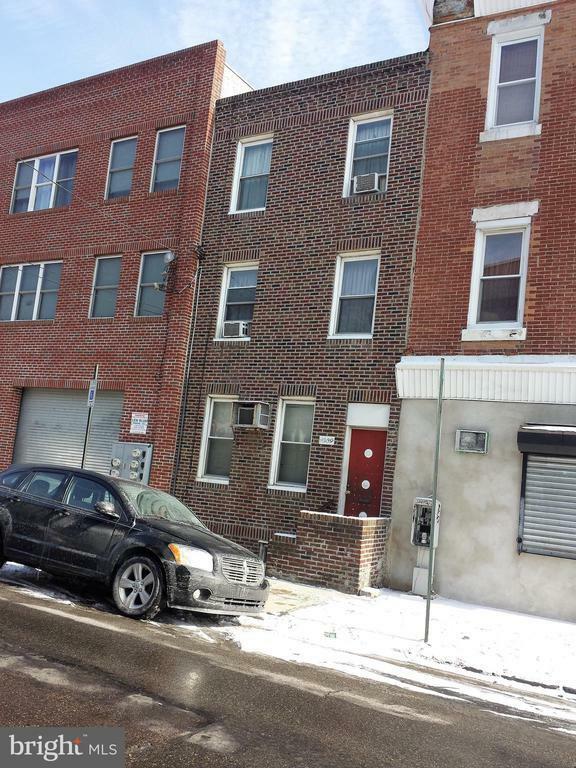 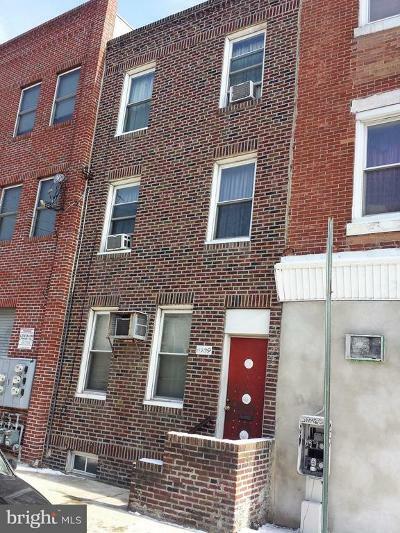 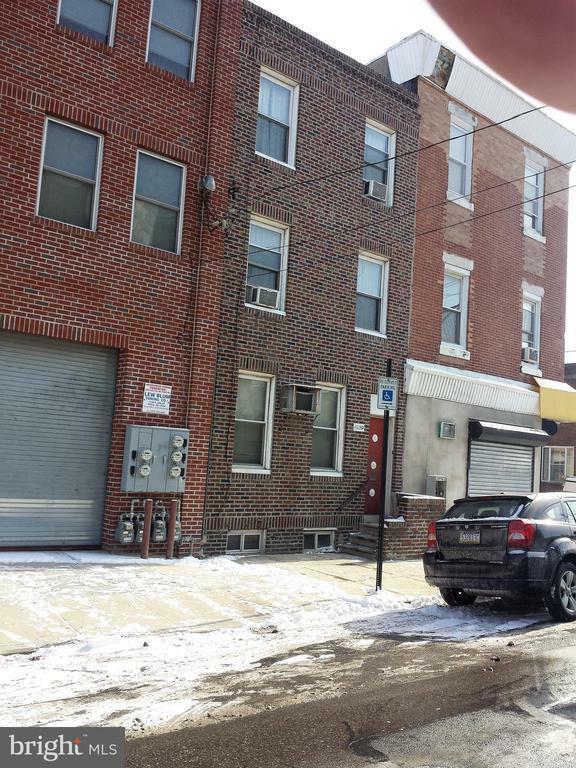 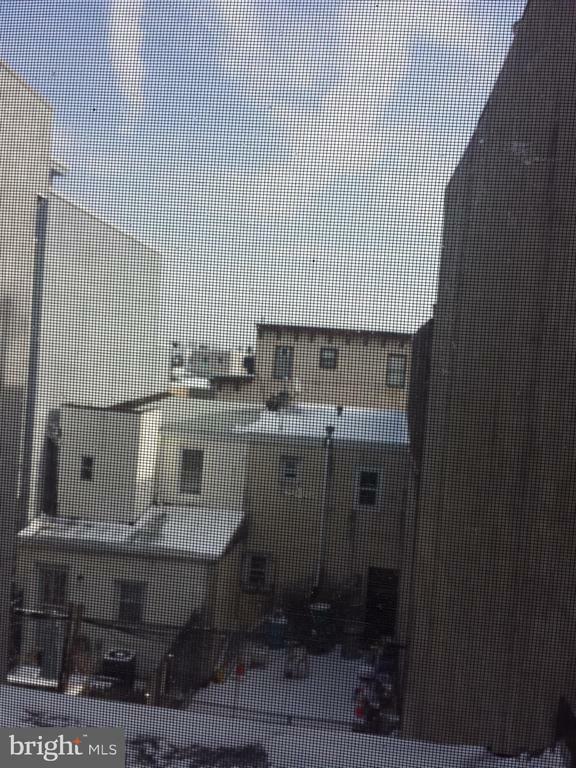 Great location 3 blocks from Broad St. Close to Center City, East Passyunk, and the Sports Complex.